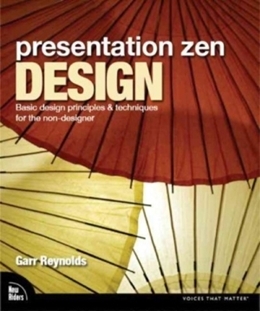 Throughout 'Presentation Zen Design', the author shares his lessons on designing presentations that contain text, graphs, color, images, and video. After establishing guidelines for each of the various elements, he explains how to achieve harmony and balance using the tenets of Zen simplicity. The readers will discover how to design their slides for professional-looking presentations.